In just a few short weeks, two football teams will get together to play a game between some of the best TV advertising you&apos;ll see all year long. 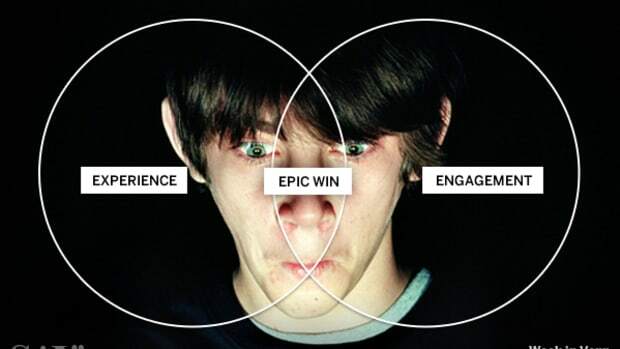 Once upon a time, those ads were a tightly held secret until Game Day, but in the days of social media, leaking and teasing these ads online has become part of the strategy. First off, this year there’s no Volkswagen baby Darth Vader and no E*Trade baby to do something clever that’s frowned upon in this establishment. Nor will there be any pro-gun rights ads for this Super Bowl, which is a good thing because if the E*Trade baby started packing heat, we would all be in trouble. H&M has hired David Beckham to be all David Beckham-ish for us, and if you have a Samsung smart television, you’ll be able to “shop” the ad and buy stuff right there. 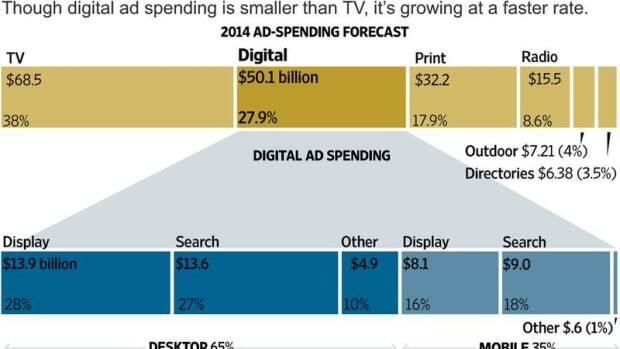 They’re calling it “T-commerce,” and it’s future of TV advertising or a gimmick starring David Beckham. Budweiser’s parent company Anheuser-Busch InBev has a long-term deal to make it the exclusive beer sponsor of the Super Bowl through 2015. 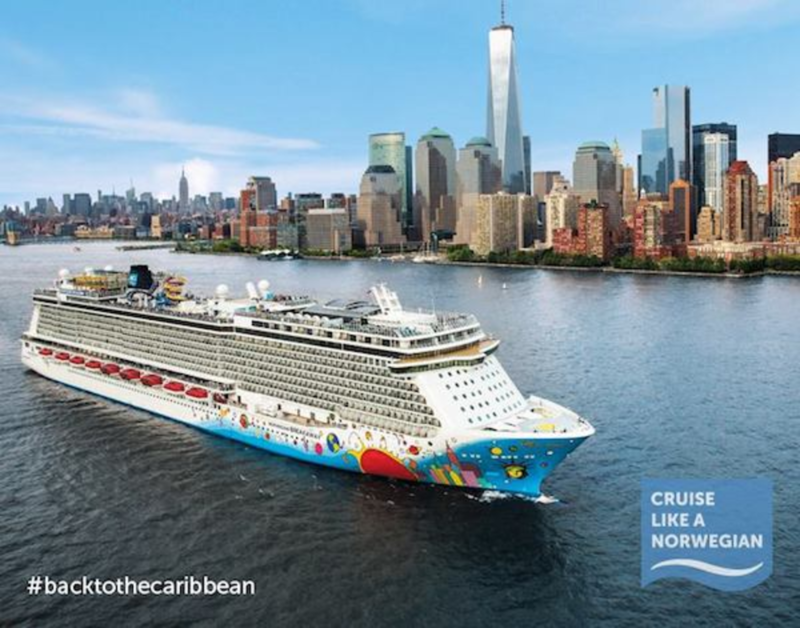 It hasn’t announced its plans yet for TV ads, but the company is parking a luxury cruise liner on the Hudson River, which promises to be “insanely rowdy.” So there’s that. 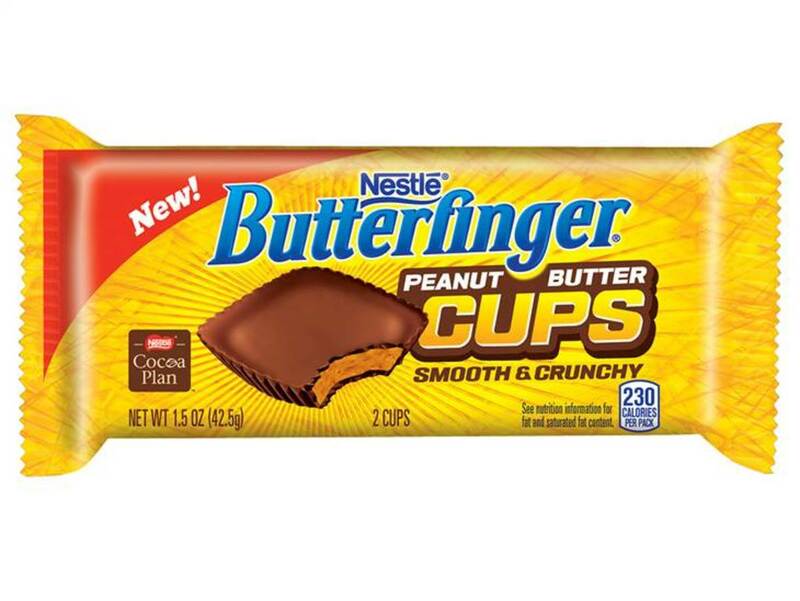 Butterfinger plans to introduce a peanut butter cup to rival Reese’s, but without Bart Simpson. Cheerios is buying into the Super Bowl for the first time in its brand’s history, and using the same creative team that produced its “Just Checking” ad, which featured a mixed race family, so maybe expect something that promotes healthy eating among a modern family - something sweet with just enough edge to get people talking. 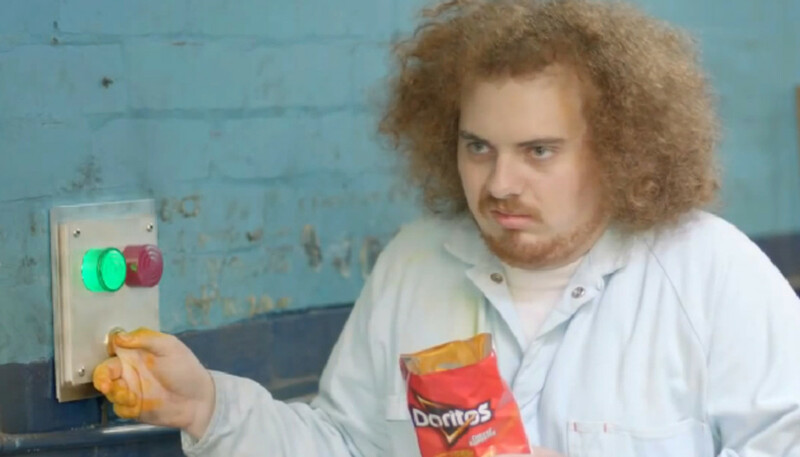 Doritos continues with its “Crash the Super Bowl” campaign with a customer-themed commercial contest, now open to international competitors. The bad news is the front-runner is already being referred to as “the weird sexual one.” Here are the other finalists. Old Spice has gone full-on creepy, with an ad featuring mothers stalking their sons on dates, because that makes sense? 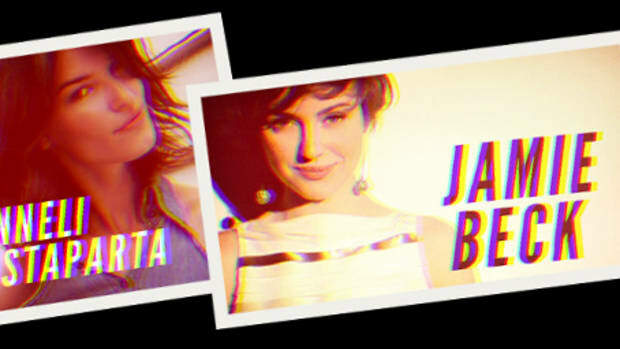 GoDaddy is promising something “very funny, very edgy,” so hide the kids’ eyes when you see Danica Patrick. Intuit, the makers of QuickBooks tax software, is giving its Super Bowl ad time to promote a small business in its “Small Business Big Game” promotion. There are four finalists, but if you’re not rooting for Dairy Poop, then we don’t know you. 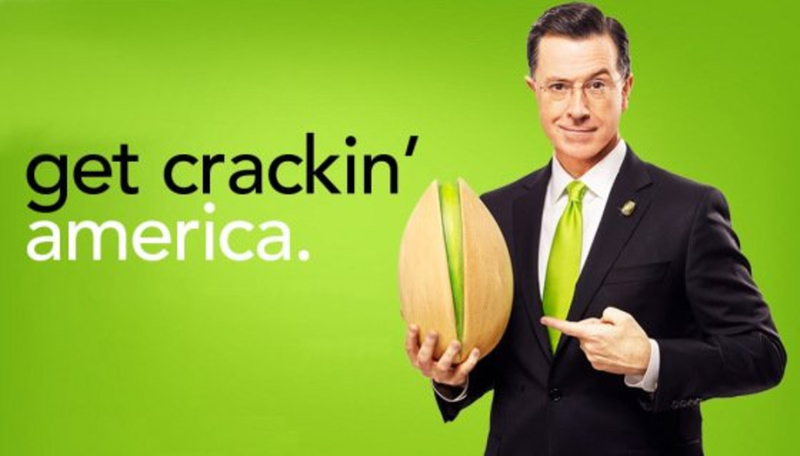 Wonderful Pistachios has booked two 15-second spots featuring late night host Stephen Colbert, our best hope for ads that maximize funny while minimizing creepy. 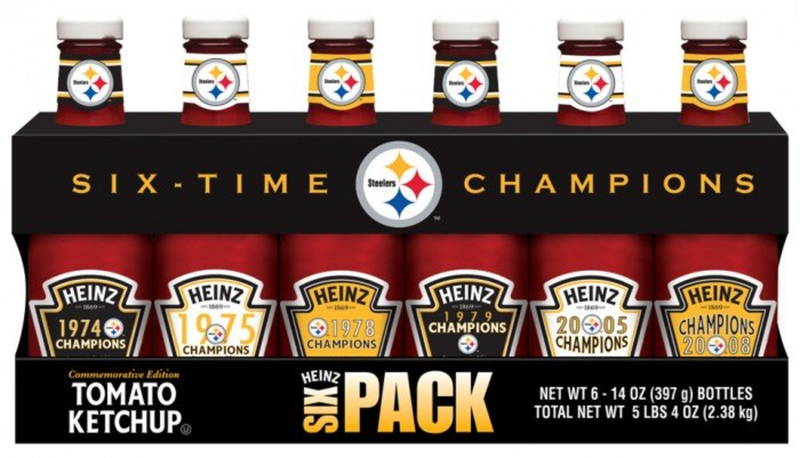 Heinz steps into the Super Bowl fray with its first ad in the Big Game since the 1990s, which is the closest the Pittsburgh Steelers, who play in Heinz Field, will get to the Meadowlands. Audi crushed it with last year’s Super Bowl with its “Prom” ad, and has a 60-second spot reserved for the first commercial break of the second half. 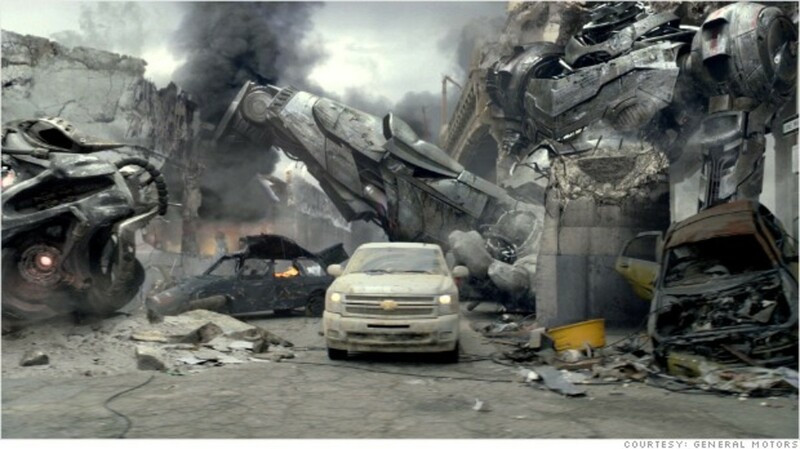 General Motors sat out last year’s Super Bowl, but is diving back in this year to promote 12 new Chevy models. Kia Motors has cast Lawrence Fishburne to reprise his role as Morpheus from the Matrix to sell us Kia’s new luxury sedan, the K900. 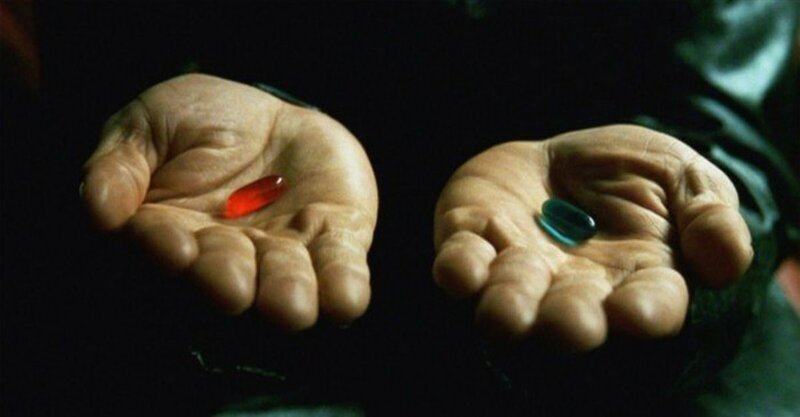 Many of us will need to swallow a magic pill to help us conceive of Kia as a luxury car maker. And much more. We&apos;ll also see ads from other auto makers like Jaguar and Hyundai. But the kicker question of this year’s Super Bowl will be: Who will have the best Greek yogurt ad, Chobani or Dannon’s Okios brand? That’s a question we never thought we’d ask, and the answer depends on whether or not Dannon brings back John Stamos. 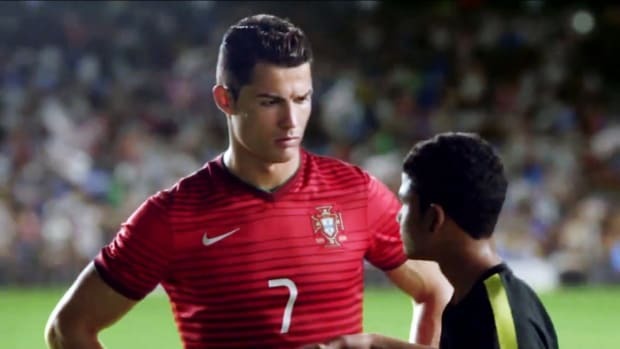 10 Best World Cup 2014 Ads – Are You Ready?